Serving clients in a diverse range of industries, Besta is pleased to manufacture both internal and external splines, in involute and straight sided configurations. For internal spline products, we feature a maximum part diameter of 600mm, with a diametrical pitch of up to 2.5 and a module up to 10. External splines can be manufactured in diameters up to 1000mm, with a maximum 24 module and a maximum 2.5 diametrical pitch. 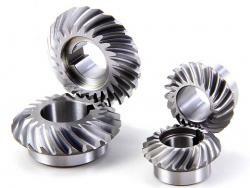 Gears are formed through different types of processes: forgings and castings along with others. 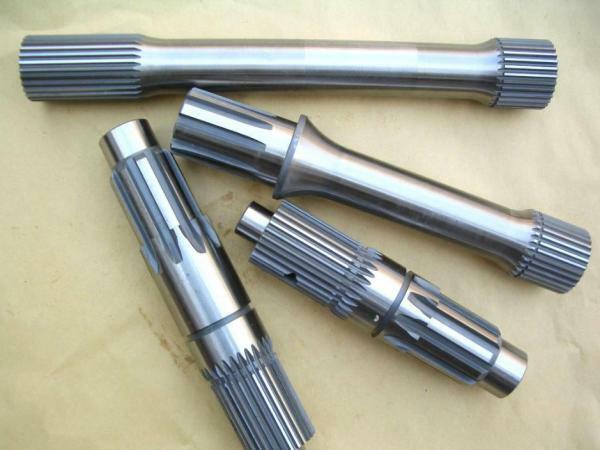 With a wide range of materials to choose from, including alloy steel, aluminum, and ductile iron, as well as non-metals, we are sure to be able to meet any internal or external spline need that you may have. 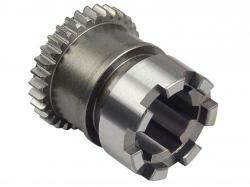 For production orders from prototype to long run, please contact us soon. © 2009 - 2016 Shenzhen Besta Precision Machinery Co.,Ltd..